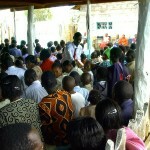 Our main church in Nanyuki town has been praying for a long time about the need for new churches in our growing town. 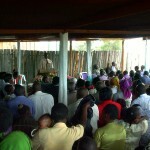 Today, we launched the new church at “Ichuga” sub-division. 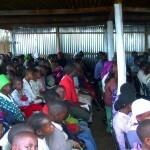 Over 200 people attended the inaugural service! Praise the Lord for His blessings! Comments Off on A new church started!